Barcelona, a vibrant city on the Spanish Mediterranean coast, is the capital of Catalonia and ranks as one of the most visited cities in all of Europe. Barcelona’s rich culture, stunning architectural monuments, many parks, and an exciting nightlife makes it an ideal city to visit for millions of tourists from across the globe. Whether you want to experience Barcelona’s numerous buildings and monuments which are the witnesses of a long and rich history, visit the city’s many museums, or simply enjoy the local culture, Barcelona won’t leave you disappointed. Being a major tourist hub, Barcelona can often be crowded during the height of the season, which could also create troubles in finding the best accommodation. On the other hand, this Spanish city has plenty of hotels available all year round. Here we bring you the best neighborhoods to stay when visiting Barcelona. 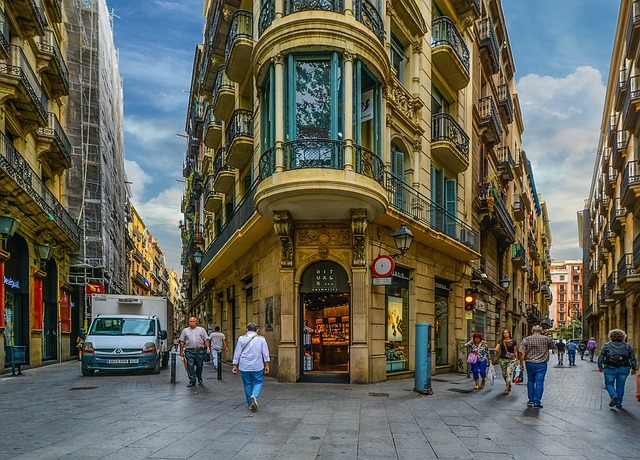 If you’re visiting Barcelona for the first time, you’ll likely want to see as much as possible, so we recommend you stay at a hotel located in the city’s center. 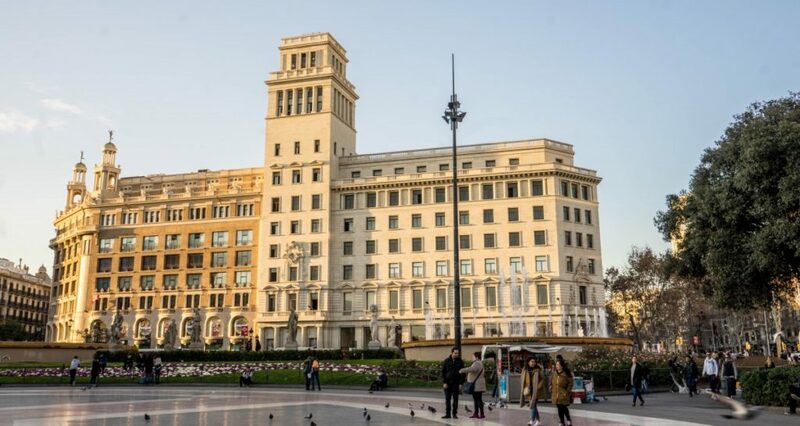 The major advantage of staying in a hotel in the center is the multitude of available transport options and the proximity of Barcelona’s major tourist attractions. Exploring the city’s center on foot could also be a good option if you in a mood for a hike. The Gothic Quarter is the oldest part of Barcelona, located in the very heart of the city and filled with monuments. As with the Placa de Catalunya, the Gothic Quarters offers good transport options but the downside is that it can be crowded during the height of the tourist season. 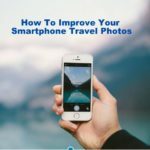 Nevertheless, it’s certainly worth it, as you can visit many of Barcelona’s best-known landmarks without having to travel far. In case you’re looking for a luxurious vacation, Las Ramblas avenue within the Gothic Quarter is probably the best choice you have. There is no shortage of luxury Hotels in Barcelona and in most cases, you’ll get exactly what you paid for. 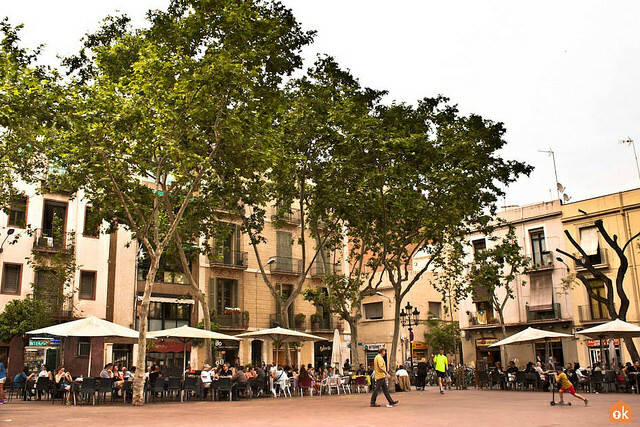 In addition to hotels, Las Ramblas avenue houses many restaurants and there are also parks, churches, and museums nearby. 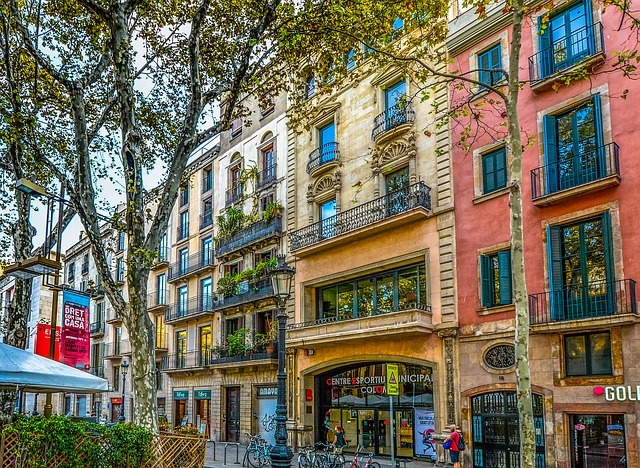 This neighborhood is close to the historic center of Barcelona and is well-known for its many parks, streets and beautiful squares which will make you feel the magical spirit of Barcelona. 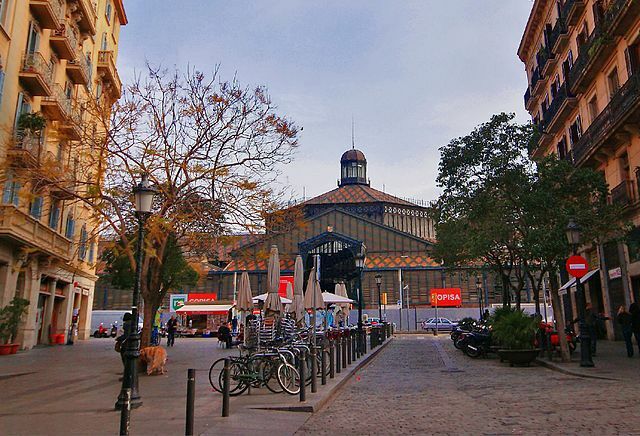 Vila de Gracia may be the best choice if you want to explore Barcelona’s cultural life, as you’ll find many museums, galleries, and theaters in this lovely neighborhood. Close to the harbor and the Gothic Quarter you’ll find one of Barcelona’s most interesting and historically important neighborhoods. El Born is characterized by narrow, medieval streets, cozy little cafes and bars, and many souvenir shops. It’s a wonderful area to explore, enjoy the historical buildings and try out the local cuisine in some of the many restaurants across the El Born. El Born quarter is highly recommended for all the foodies out there, due to a large number of bars and restaurants scattered all over the neighborhood.